Spring is almost here and with fresh beginnings I’m venturing out to something new. I’ve quit my job and have started a freelance graphic design company. My last day of work is March 24th. It’s scary and exciting all at once. 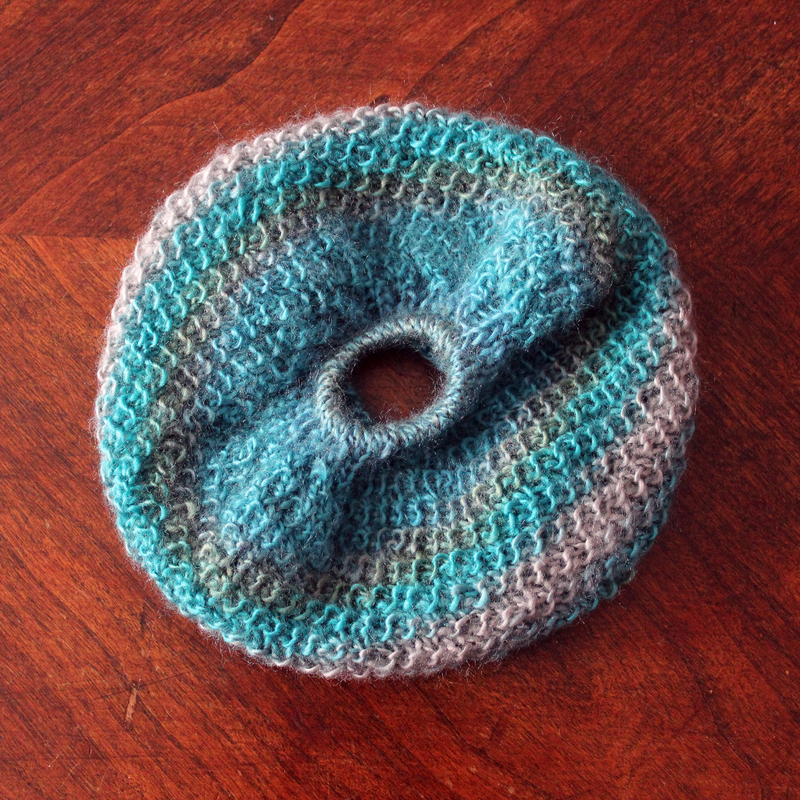 I hope to fit some more knit design in as well. I want to build on my pattern designs. I haven’t had the time or energy to create anything in the last year. 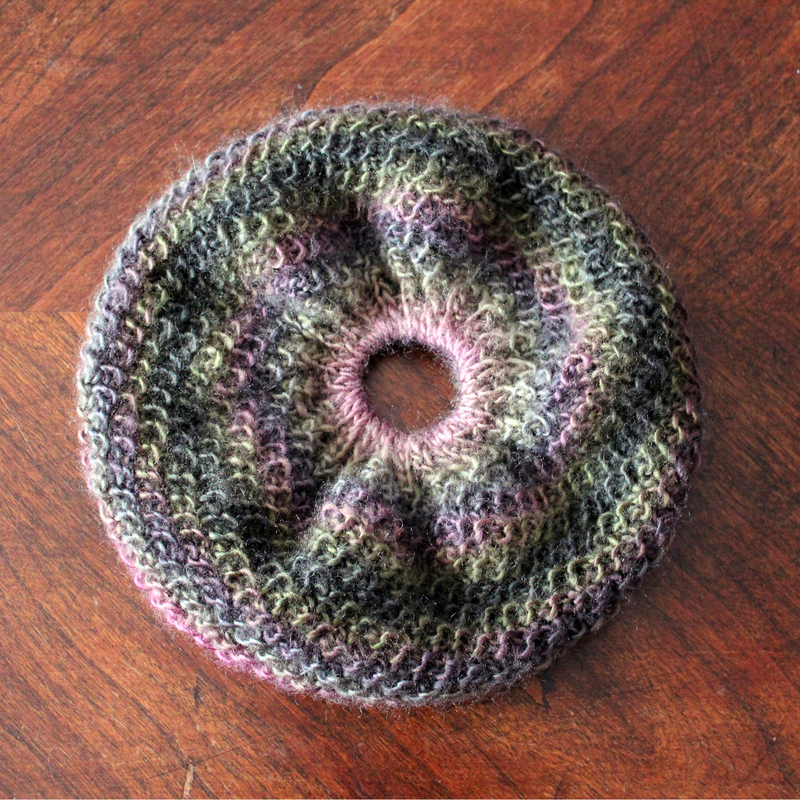 I did have the time to knit 4 Messy Bun Hats though. I used Ret Heart’s Unforgettable in Tidal and Echo Boutique and was happy when I realized I could get two hats out of each ball of yarn.